Hey, hi, how's it going? Hop on over and see what the rest of the Designers have created. Talk about easy peasy... it just came together in no time!!! 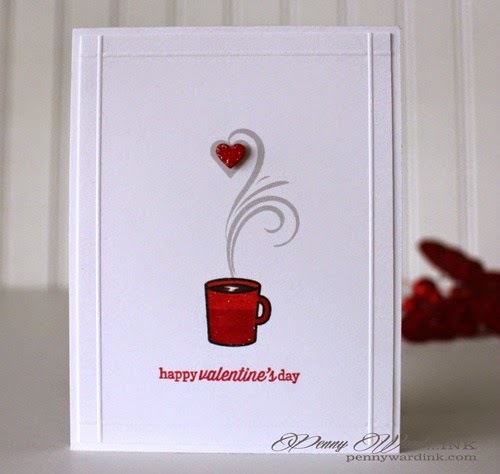 This one will be for the hubs....he loves his coffee!!! Maybe I will slip a gift card for Dunkin' Donuts inside this Valentine. Thank you so much Miss Melissa for inviting me to be a part of your family today at CASology. Each Friday I will give a shout out to all new Followers (click on "Join This Site" Button on the right side) and if you have a blog, I will make a link to you also. Just beautiful! Love the sparkles! Love the fancy 'steam'! So great to have you as GD this week! I love that fancy steam too! Doesn't get better than that! Awesome having you GD with CASology this week!! That little heart is such a fantastic idea!!! Love this design so much, Penny! 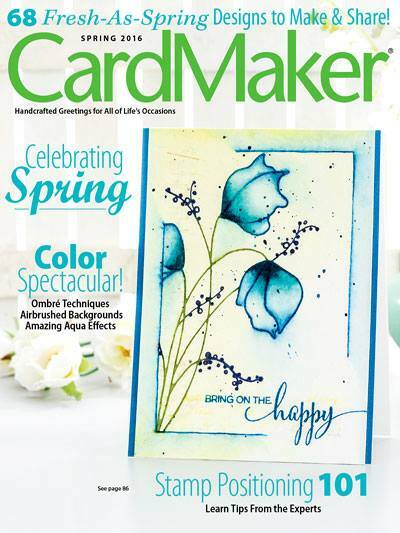 Well, first off - so cool that you get to be a Guest Designer over at CAS*ology!! You are a great fit with them!! 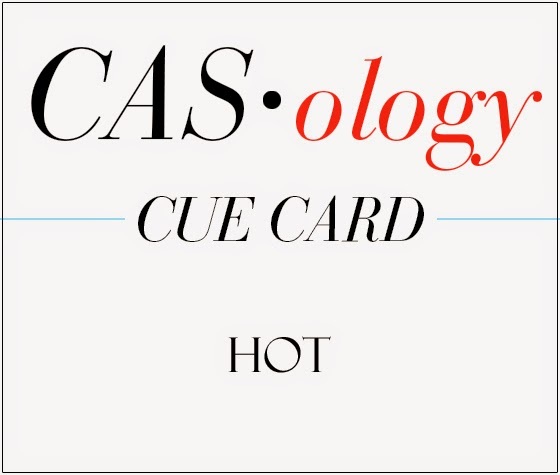 And secondly - WOW this card is perfect for the cue word hot and it sounds like it will be the perfect card for your hubby!! 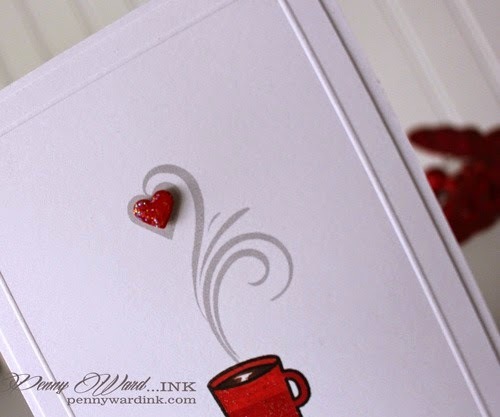 So in love with that tiny sparkly heart in the steam - a perfect finale to a perfect card!!! Have an amazing day!! Aw, such a sweet card! I adore the sparkly heart and the sparkle on the mug, too. So nice to have you as a guest designer this week at CASology! This is so pretty! I love the sparkly heart and the layout. YES!!! Coffee!!! Love it, we are so glad to have you join us Penny!! You are phenomenal and many a time I have seen you on PB Blog!!! Amazing honor to have you with us as the Guest!!! What an adorable Love card!! Penny a perfect card for the HOT challenge, could use some of that right now. Thank you so much for joining us as our guest this week at CASology! Hey Penny! Nice to meet you! Your card is beautiful!! I love the steam with the small heart, so cute. Such a cute card. Love the scoring lines and the heart in the steam. Thanks so much for being our guest designer at CASology this week.